Remember, over the summer, when I wrote about how sending Family and Medical Leave Act paperwork to an employee via first class mail is a big mistake. Pick a method of delivery that requires a receipt/other proof of delivery with a signature, such as certified mail, overnight delivery. Email, with a return email from the recipient acknowledging receipt. 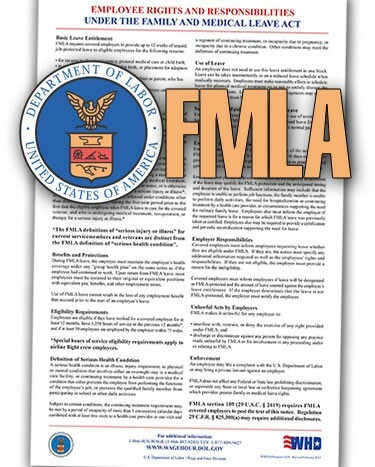 Parenthetically, it’s worth noting that, for FMLA re-certification, even oral notice to the employee would suffice. However, oral notice can often devolve into a “he-said/she-said” situation. So, I’ll say it again: When it comes to satisfying FMLA notice requirements, consult the list above and have proof that the notice was delivered.